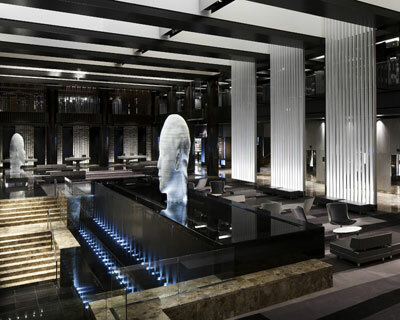 The Conference was held in the Grand Hyatt New York in the heart of Midtown Manhattan. Just steps away from Grand Central Terminal, the Grand Hyatt boasts an ideal Manhattan location, surrounded by such famous tall buildings as the Chrysler Building, The Seagram Building, Rockefeller Center, Empire State Building, and many more! A longtime legend on the New York scene, this sophisticated Manhattan hotel provides modern, elegant spaces and accommodations. 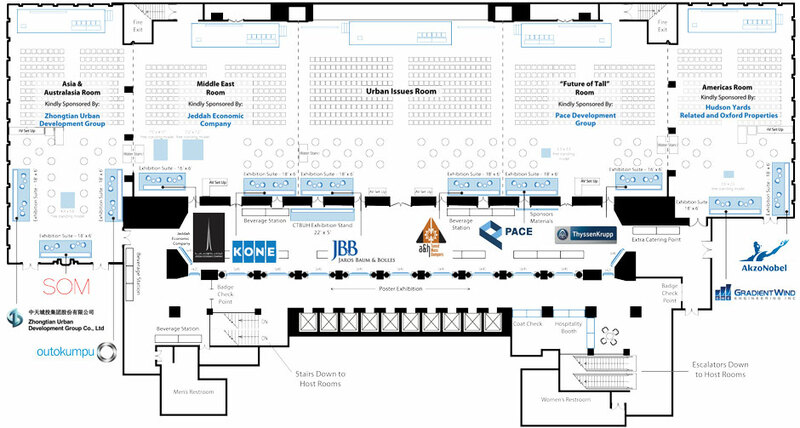 The CTBUH 2015 Conference Venue was laid out as below, showing the positions of the four Regional / Theme Rooms and the exhibition suites (see the sponsorship section for more info). The Conference “Host Rooms” were located on the floor below (see plan right), with direct access from the main Conference level. 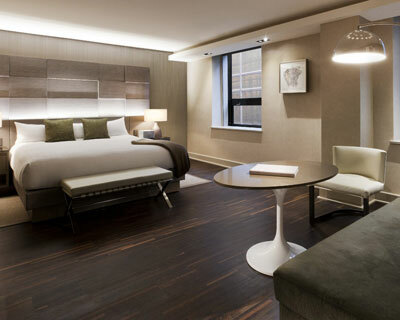 Very favorable, negotiated rates at the Grand Hyatt New York meant that attendees were able to stay at this prime location during the conference for competitive rates.